We’ve seen abusive DMCA takedown notices from a would-be Senate candidate, small businesses, and Ecuador’s President. We’ve also seen robots-run-amok and sending takedowns and monetization demands for public domain material and white noise. One disturbing trend involves businesses targeting bad reviews. The business, or a shadowy reputation management company acting on its behalf, copies the bad review and “publishes” it elsewhere on the Internet. The business then sends a DMCA takedown notice alleging infringement of the copied, and falsely backdated, review. Other DMCA takedowns have targeted speech for its political or otherwise offensive content. Although we did not agree with the video’s message, EFF criticized a takedown directed at a video that briefly featured FCC chairman Ajit Pai doing the Harlem Shake. We had similar concerns about a game company that used the DMCA to take down a game stream after a certain YouTube “personality” uttered a racial slur. It is not copyright’s job to police speech. 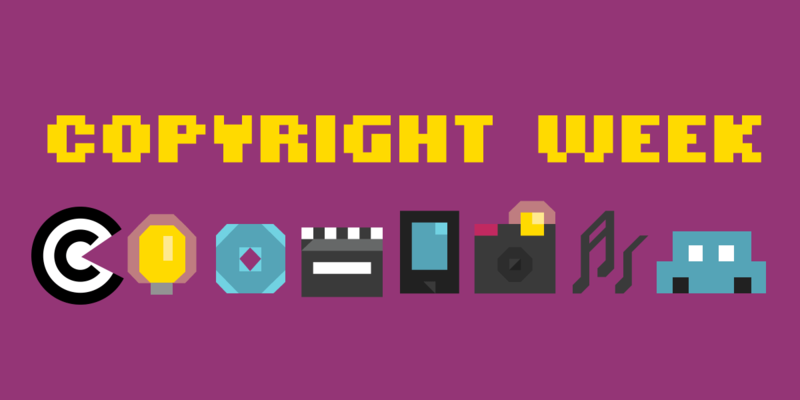 Copyright as a censorship tool is not limited to the DMCA. For example, when Zillow first threatened architecture blog McMansion Hell, it claimed that the blog’s use of real estate photographs wasn’t fair use under copyright law. But the blog’s use of the photos – annotating them with humorous and critical commentary about McMansions – was a clear fair use (Zillow also didn’t own the photos). EFF responded on behalf of McMansion Hell and the blog remained. Content owners continue to push for more powerful tools—like upload filtering or suspension of domain names—for removing online speech. While these tools are unlikely to help creators (and will entrench the position of platforms like YouTube that have already spent the money to build filtering mechanisms), they will be useful instruments for censors. The systems are designed to create a quick and easy way to make speech disappear from the Internet without any clear standards or meaningful recourse. When governments move to censor speech, the tools they use will likely have begun life as copyright filters. It is our job to keep those filters from being deployed in the first place.